We will be at the Unified Wine & Grape Symposium 2018 in Sacramento, CA on January 24th and 25th in 2018. Be sure to find us and say hello! We will be at booth # 2209 at the Unified Wine & Grape Symposium 2018 with machine demonstrations, literature, and answers to any questions you might have. Find our booth location on the Unified Wine & Grape Symposium floor plan. 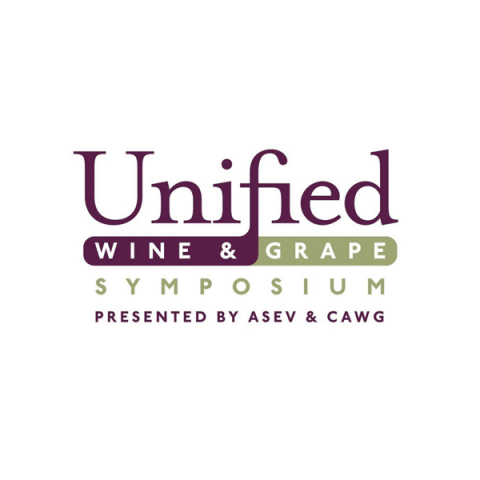 And learn more about Unified Wine & Grape Symposium 2018 and how to attend by clicking here.